Servicing Melbourne & Regional Victoria. 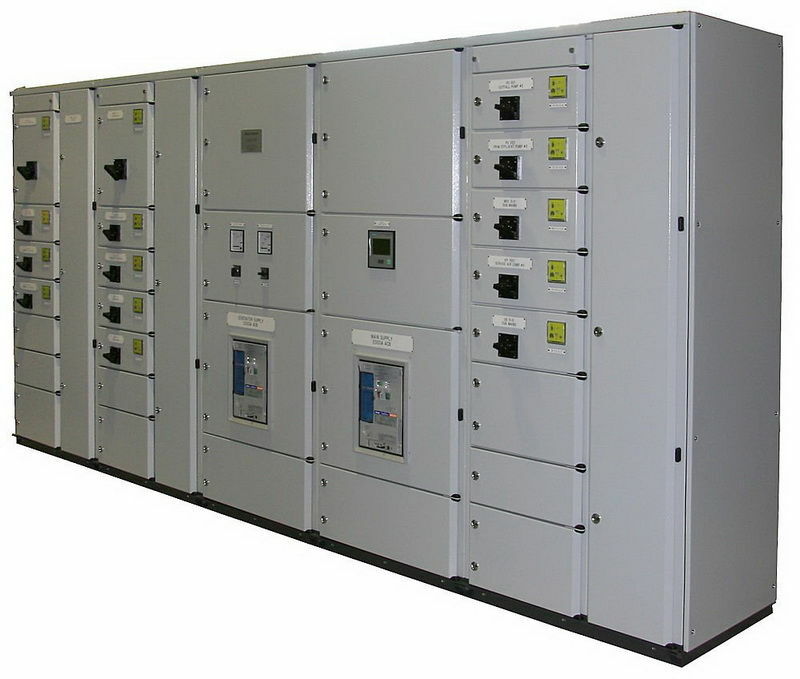 A E Roberts Electrical is an accredited Cubic switchboard manufacturer. Using the latest European modular technology we can produce and assemble mains switchboards up to 3200 Amps at short notice. The switchboards are stringently tested to withstand high short circuit faults and a type test certificate can be supplied where applicable. Our design software for these boards also takes into consideration the temperature rise calculation so often overlooked. In addition to the manufacture of mains switchboards, the Cubic system allows alterations and/or upgrades to existing main switchboards to be executed quickly with prefabricated section installed on site with minimum downtime whilst maintaining the integrity and fault level of the existing board. Our switchboards are manufactured at our Rowville factory and securely transported to site for installation and commissioning by our experienced team. A E Roberts has operated in the arena of switchboard manufacture and design for more than 20 years and has most recently completed a series of waste water treatment plant/pumping station upgrades for a Local Government water authority.